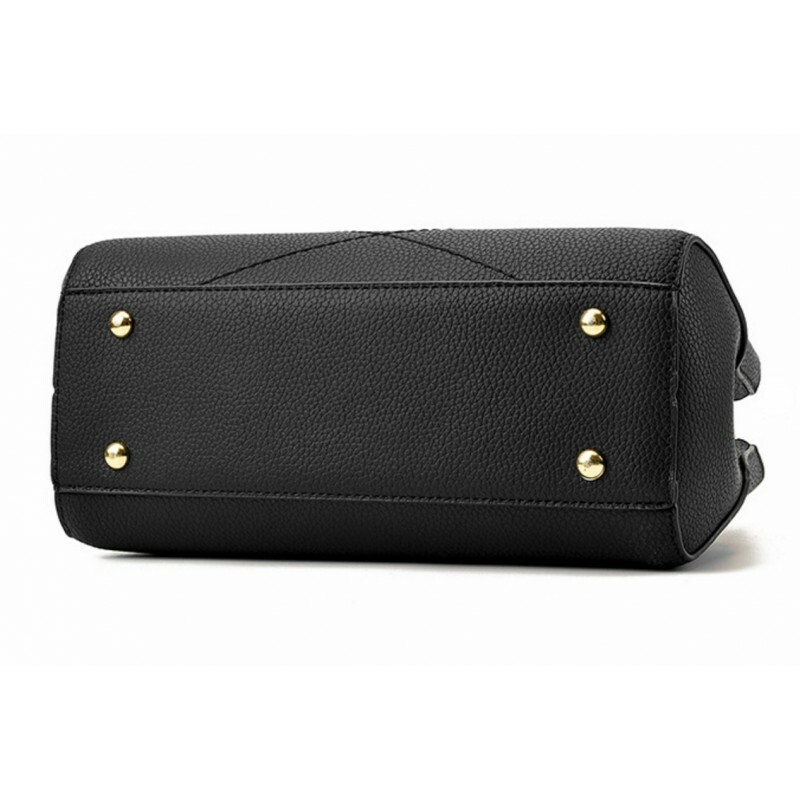 This BLACK color single piece square shape solid pattern European and American style fashionable wom.. 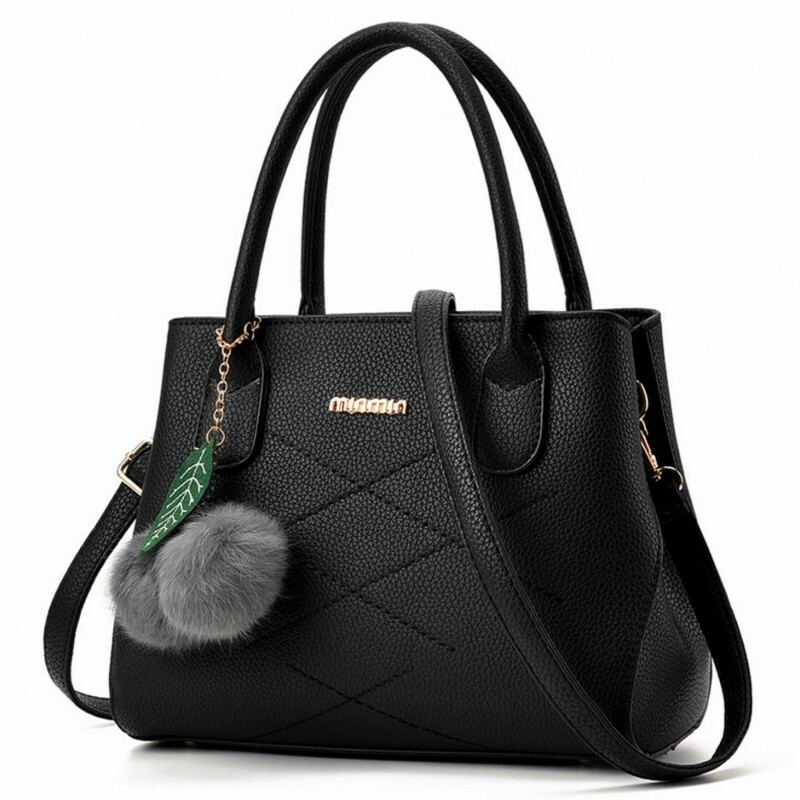 This BLACK single piece Graffiti pattern shoulder messenger hand hag, two type of materials are used.. 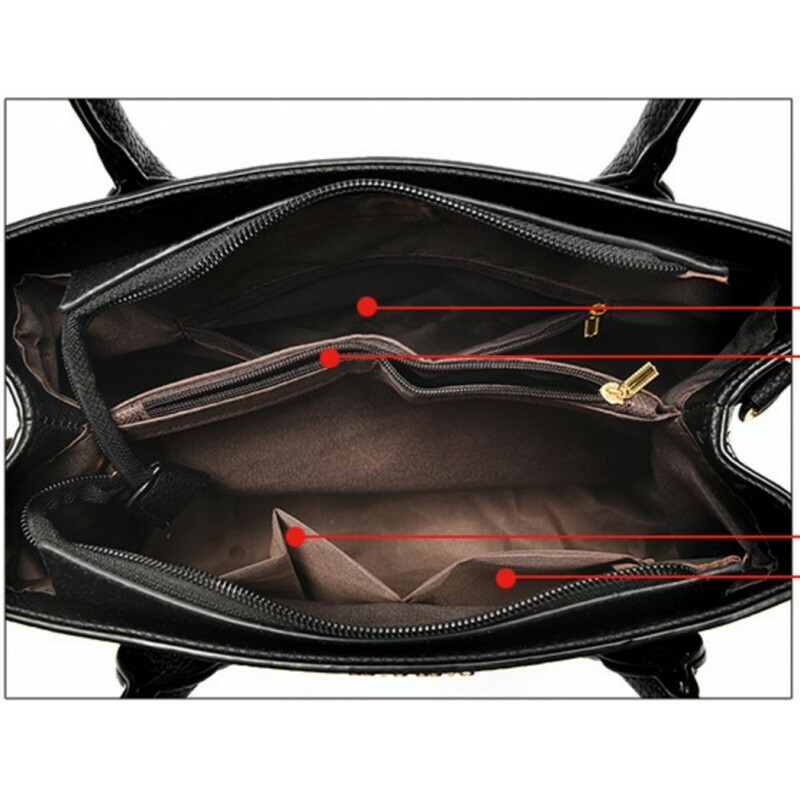 This BLACK color Six piece Crocodile pattern set of women's stylish hand bags consisting different s.. 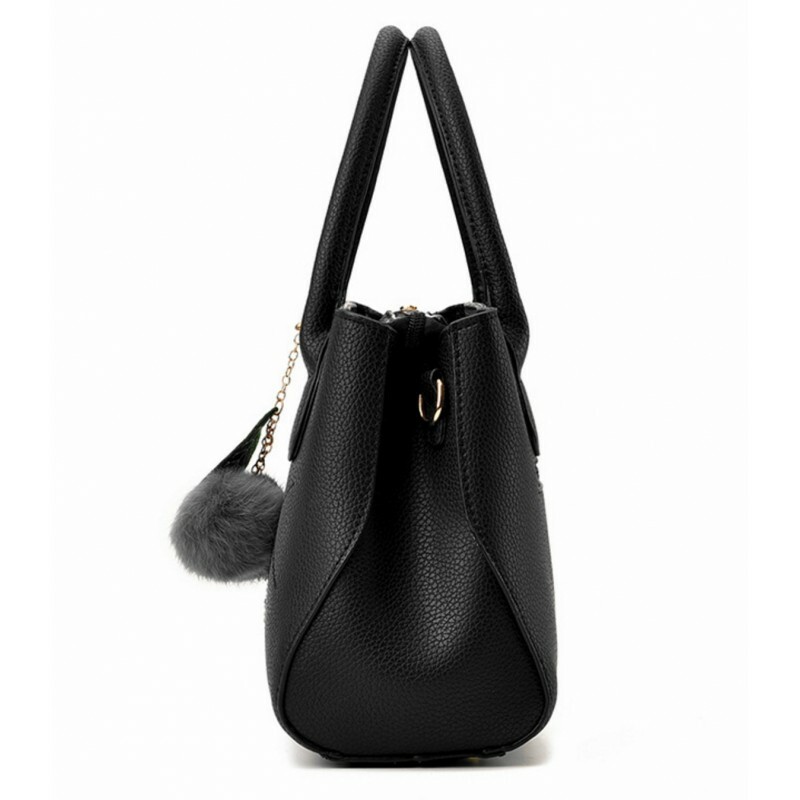 This BLACK colored bag is a fashion brand bag with good capacity to use consisting of Two bags for y.. This BROWN colored bag is simple in looking but our most selling item because of its design and styl.. TEA PINK color is always loved by girls. This TEA PINK beautiful bag is matching with your PINK or L..